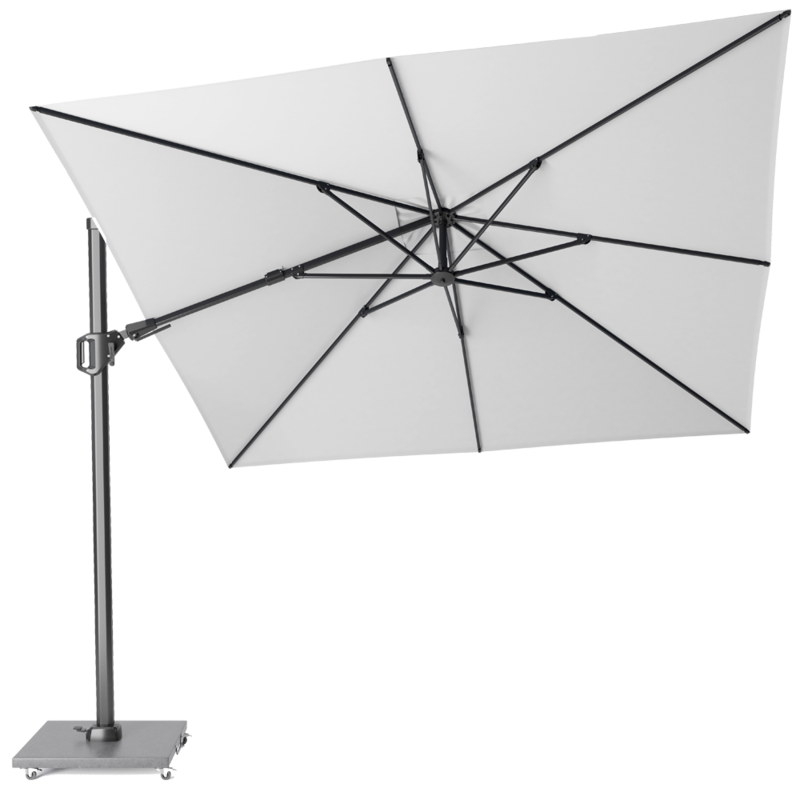 The Challenger T2 is the flagship of our collection. 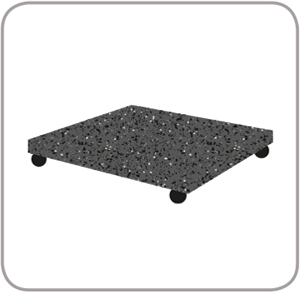 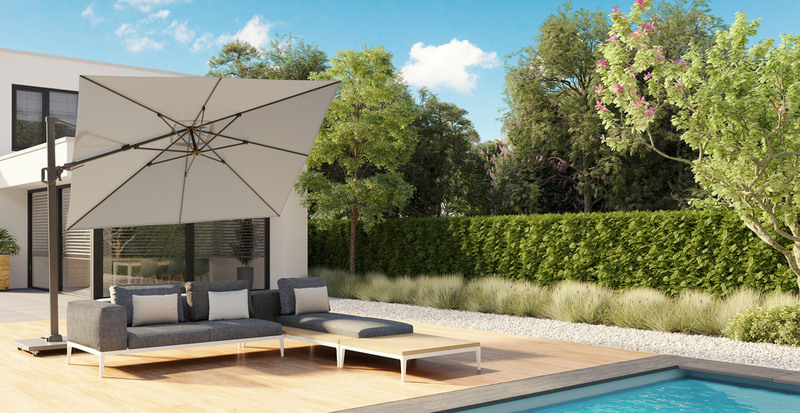 A stylish and deluxe design without compromise, engineered with comfort in mind. 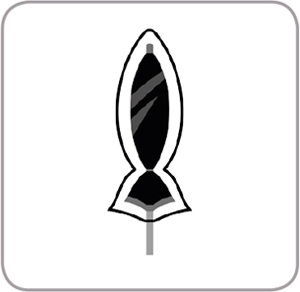 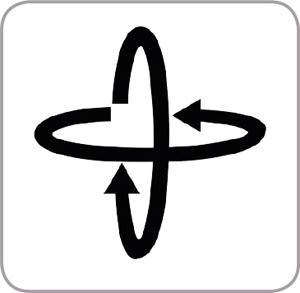 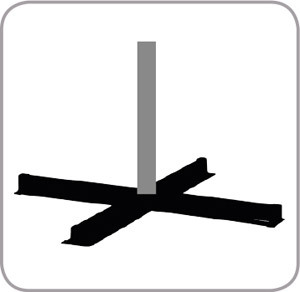 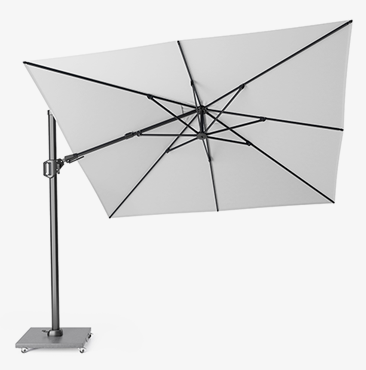 With the least of effort this parasol can rotate, tilt and twist. 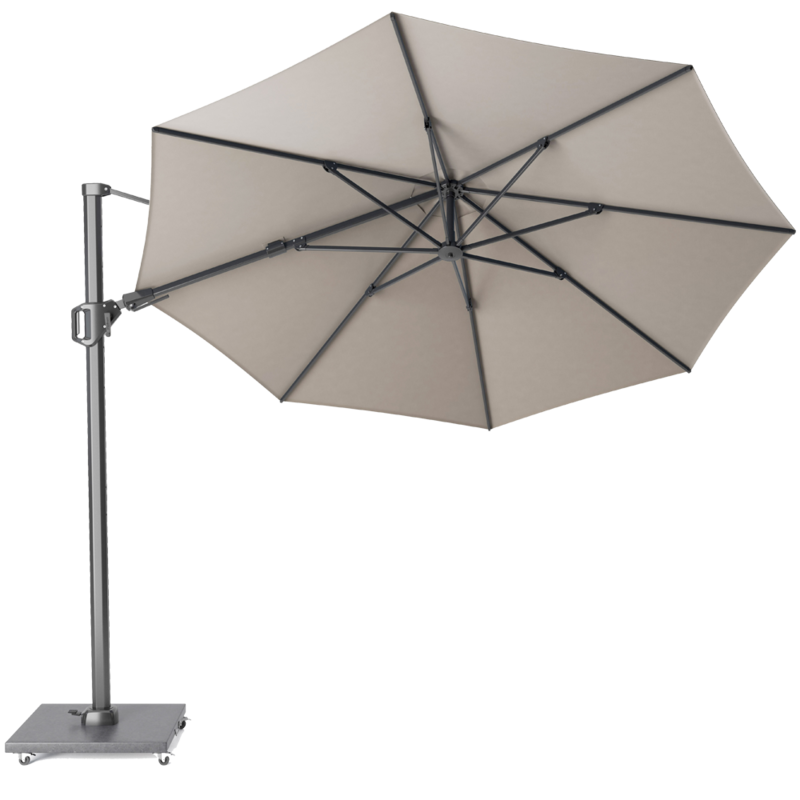 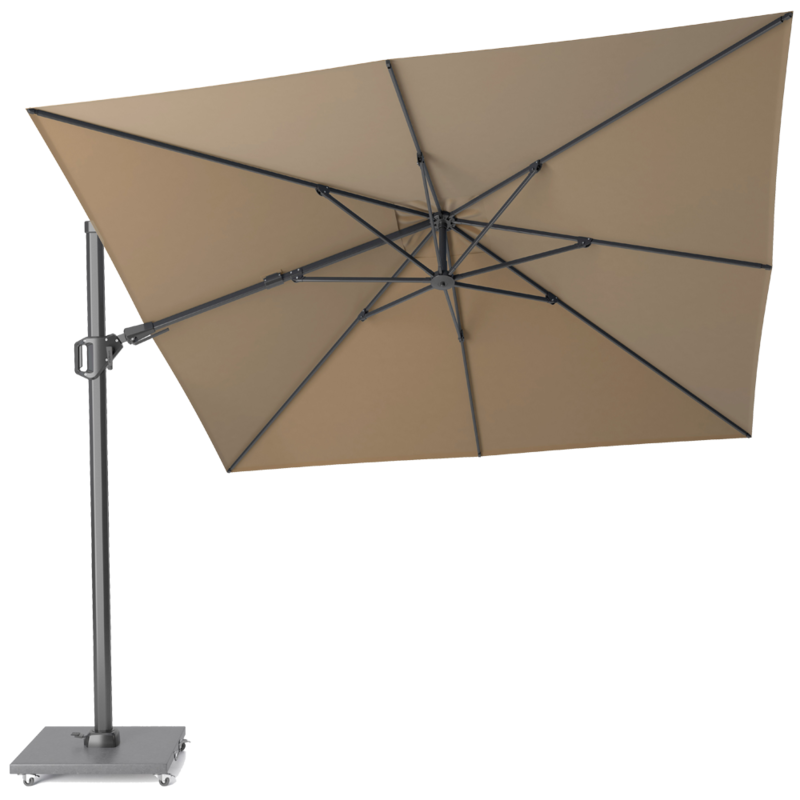 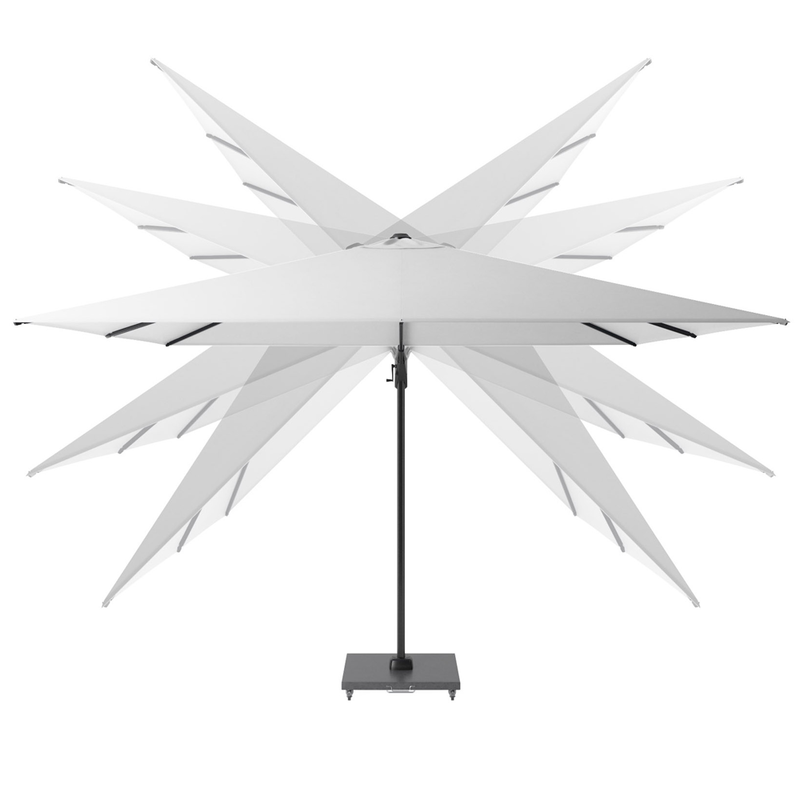 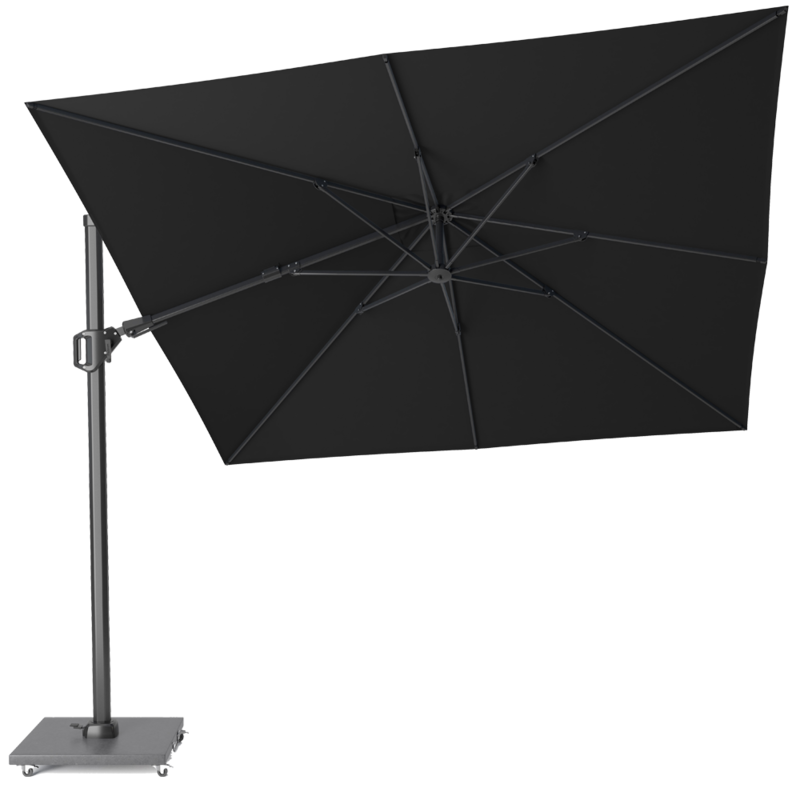 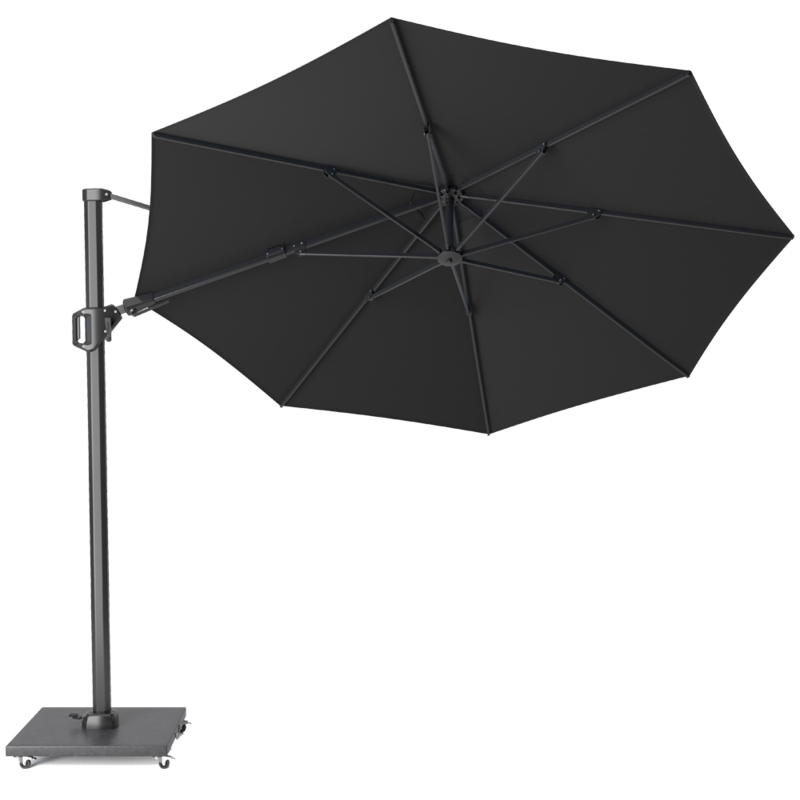 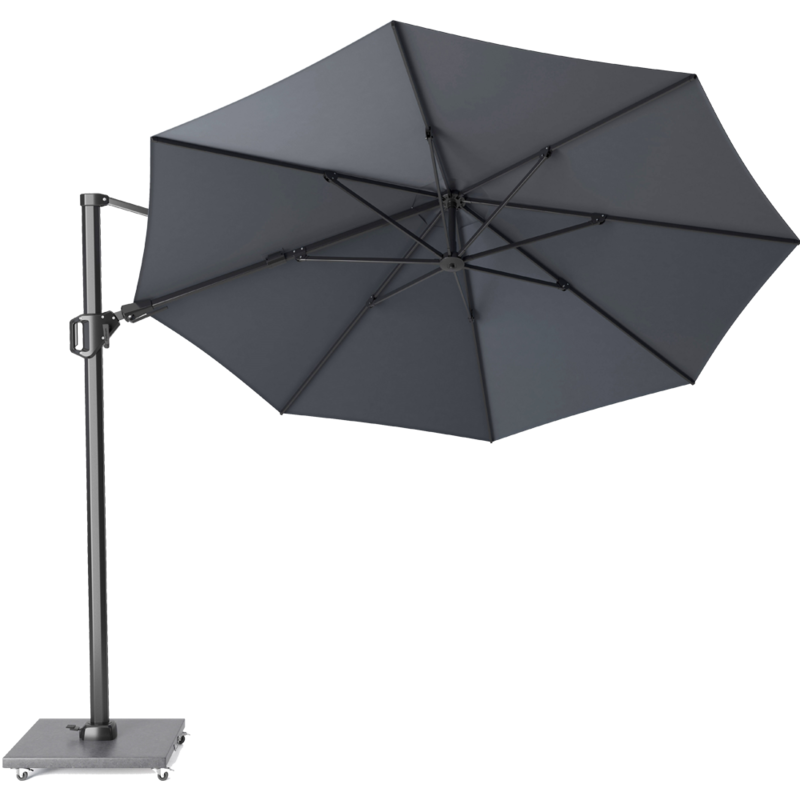 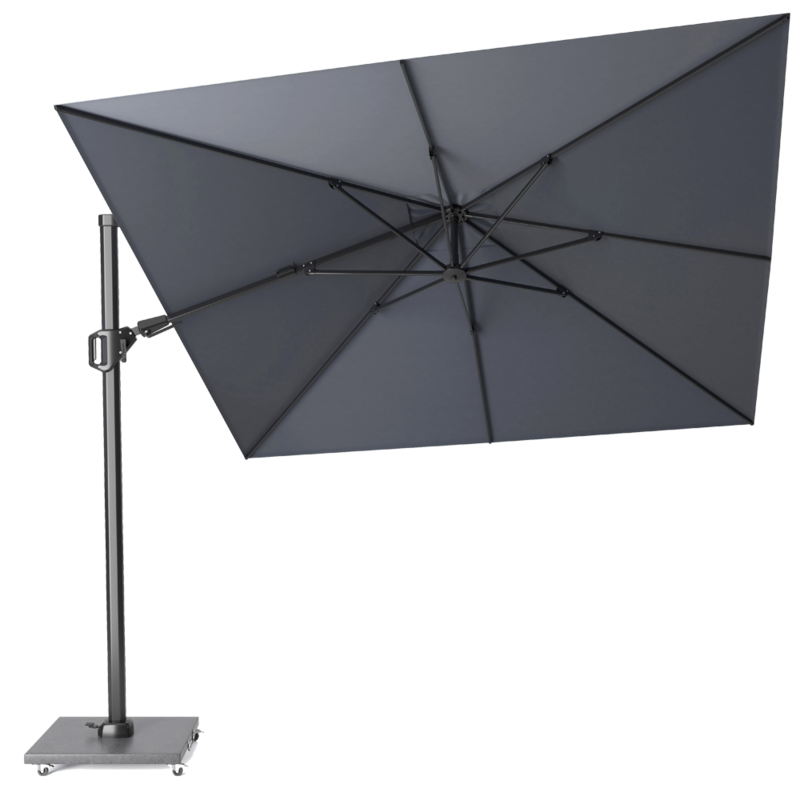 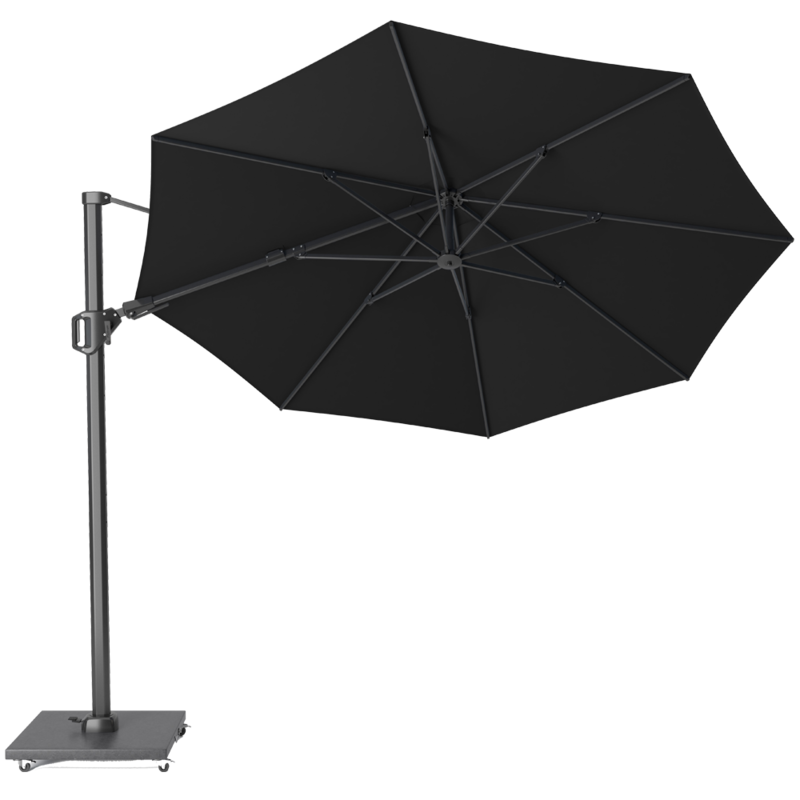 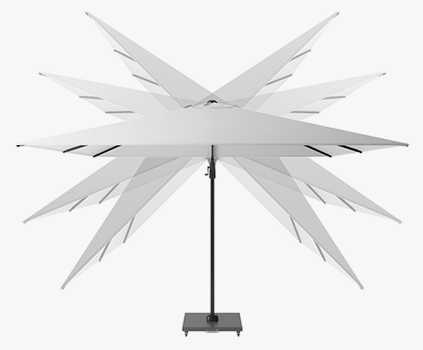 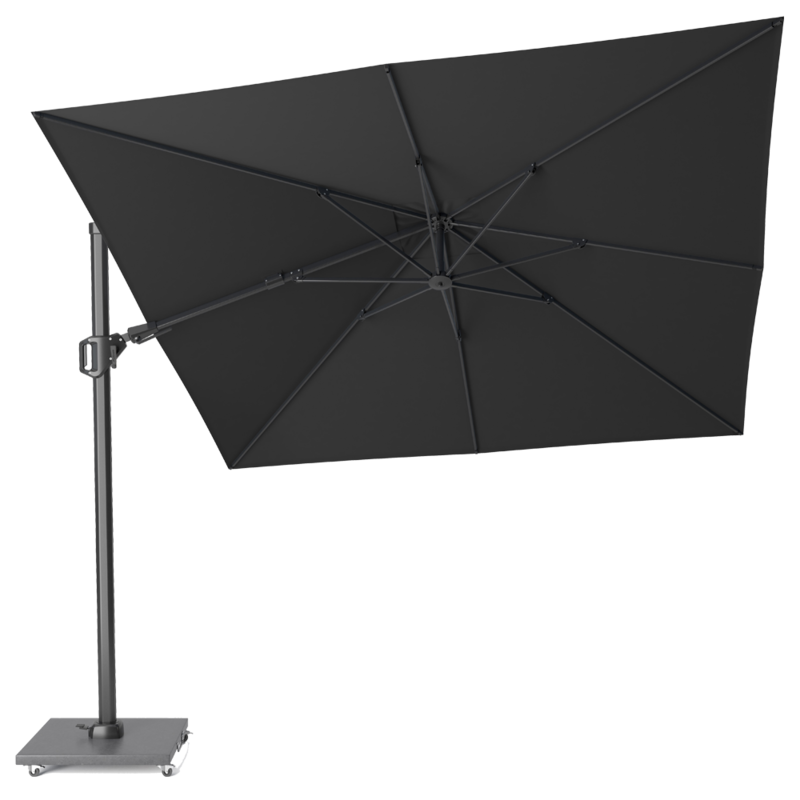 The stepless sideways tilt with stainless steel interior allows the parasol to be turned towards the sun without moving the parasol. 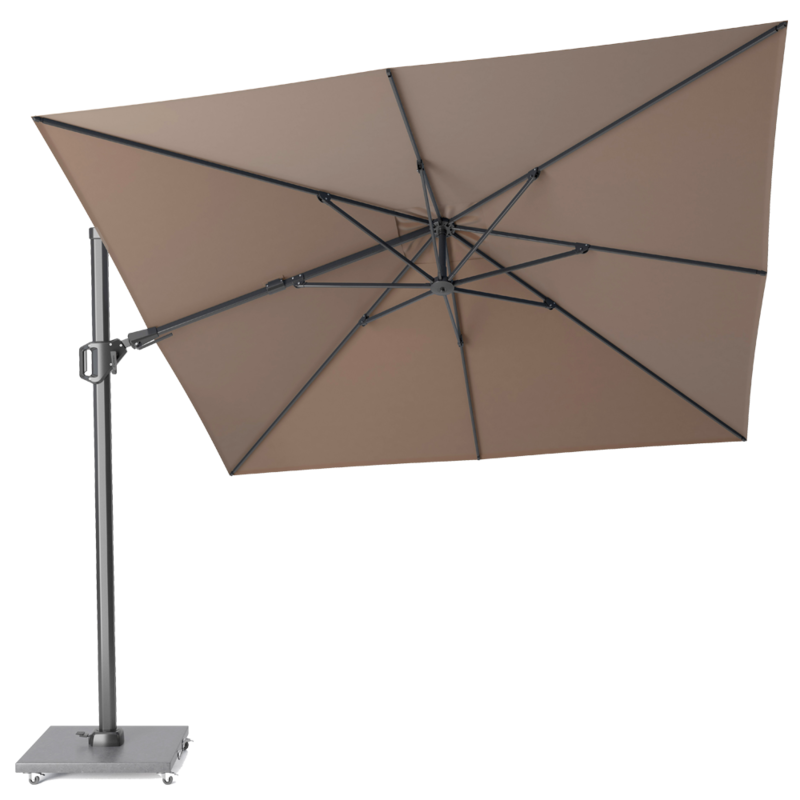 Operating a sunshade has never been so easy. 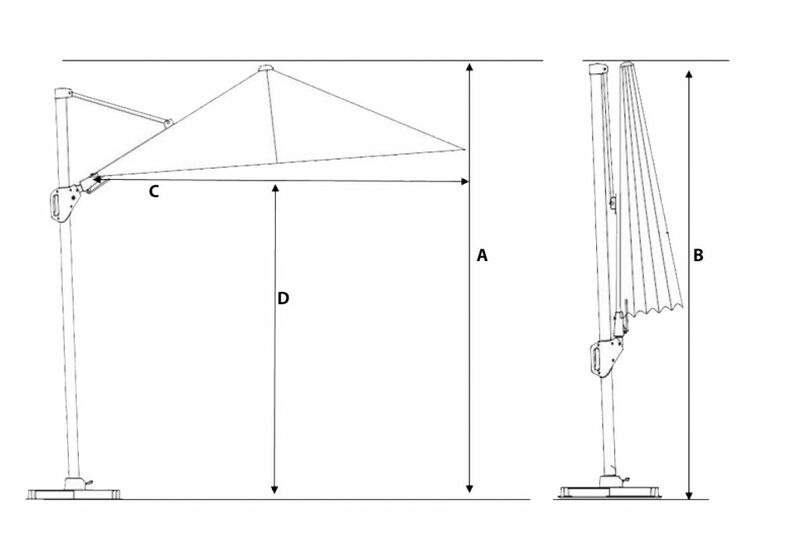 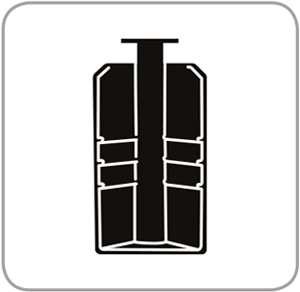 Tension springs on the ribs ensure a tight fit of the canopy. 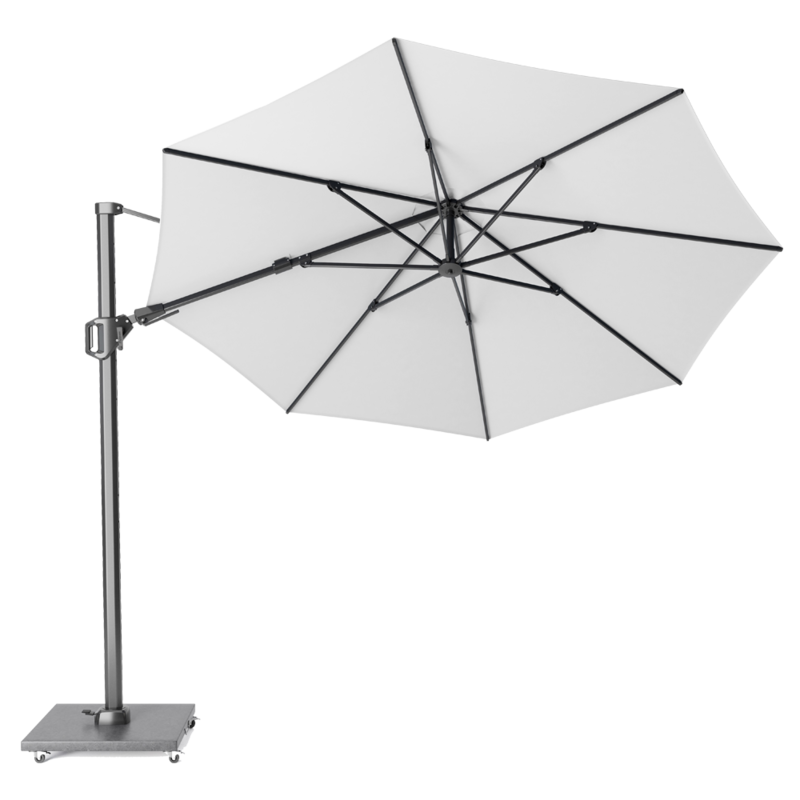 The sturdy pole and cast aluminium housing of the turning mechanism guarantee a robust construction and years of pleasure of your parasol.